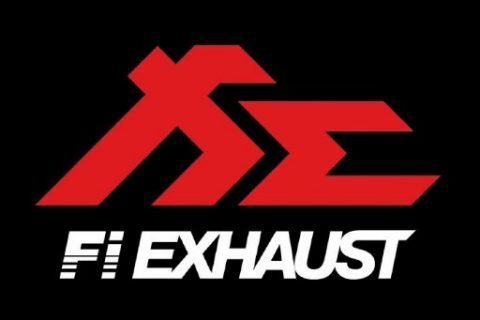 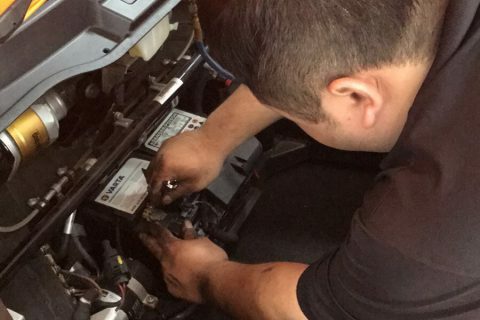 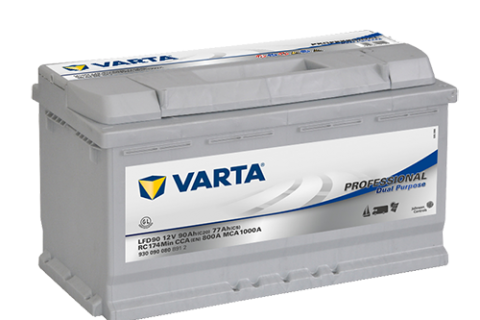 Flat car battery? 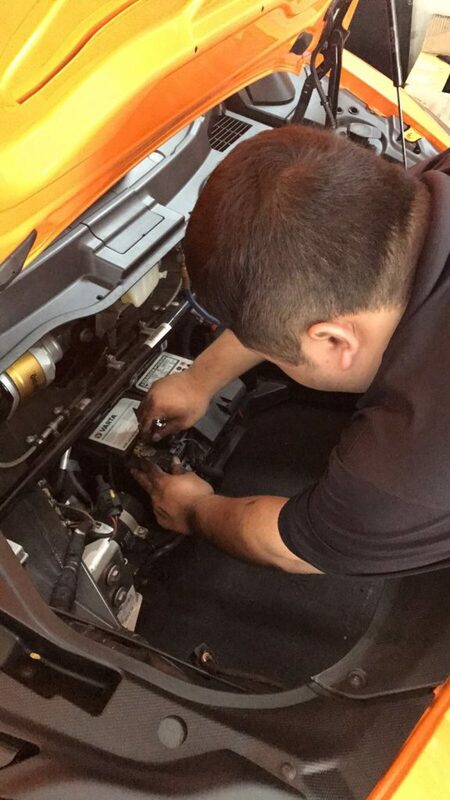 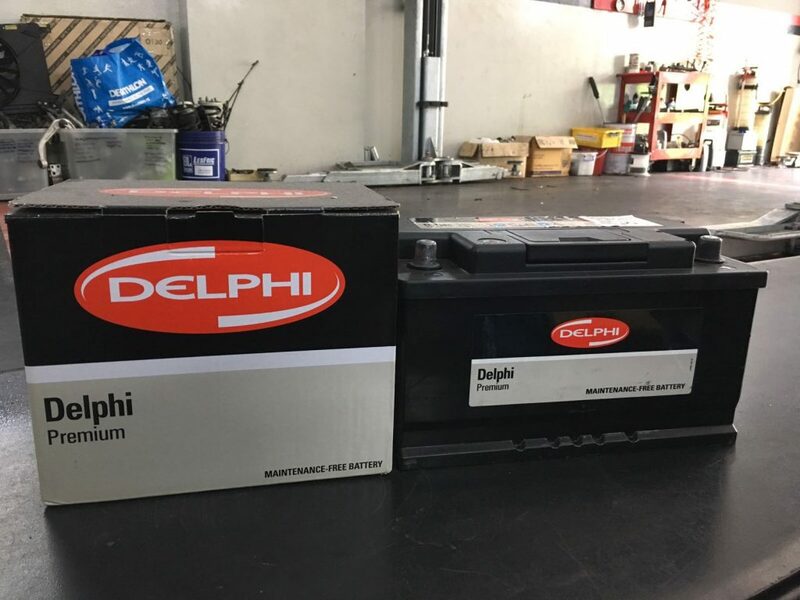 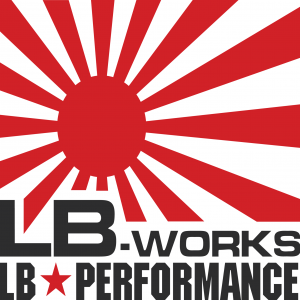 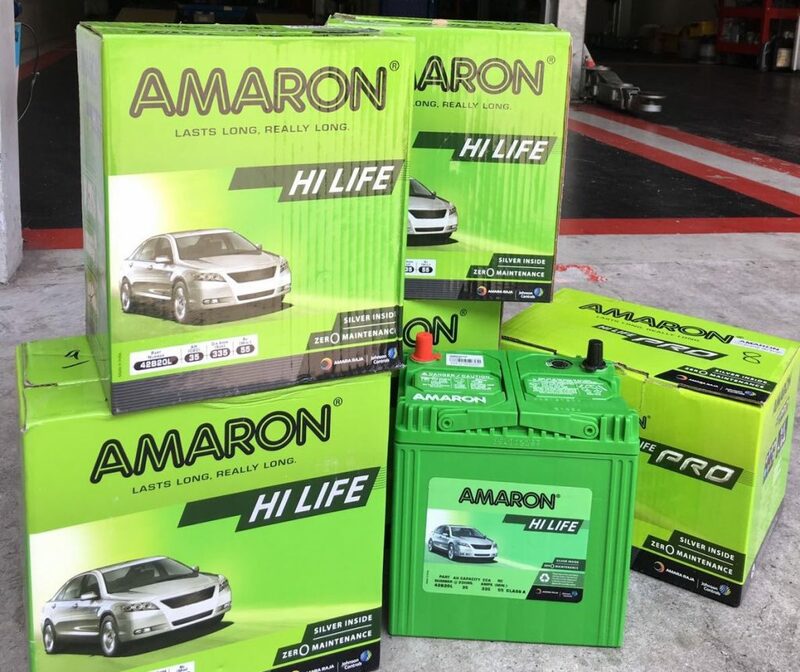 Call us at now for best price, fast service, good brands & affordable car battery packages. 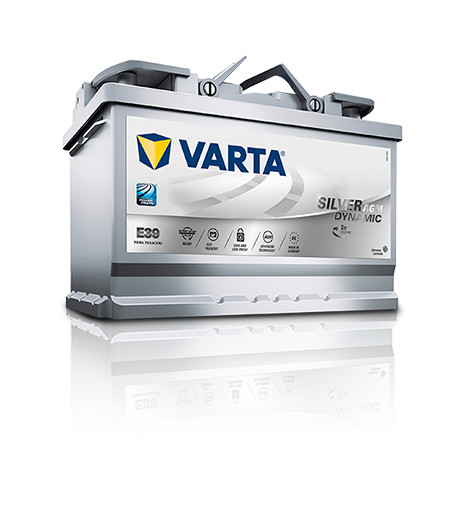 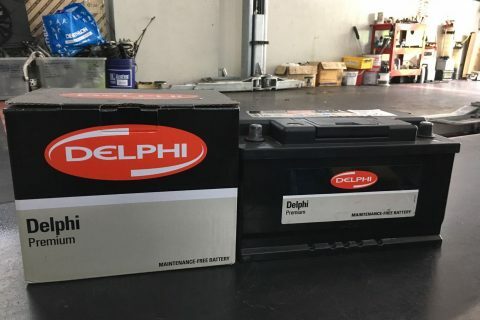 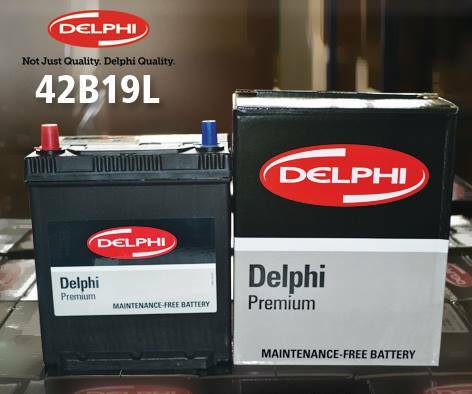 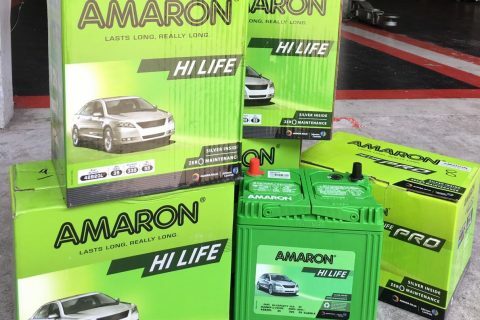 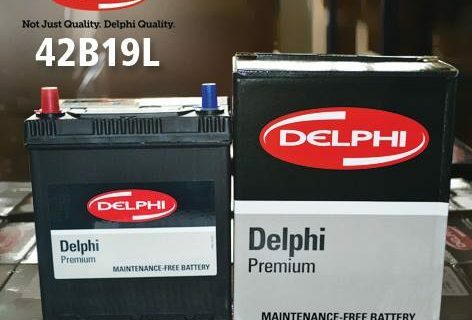 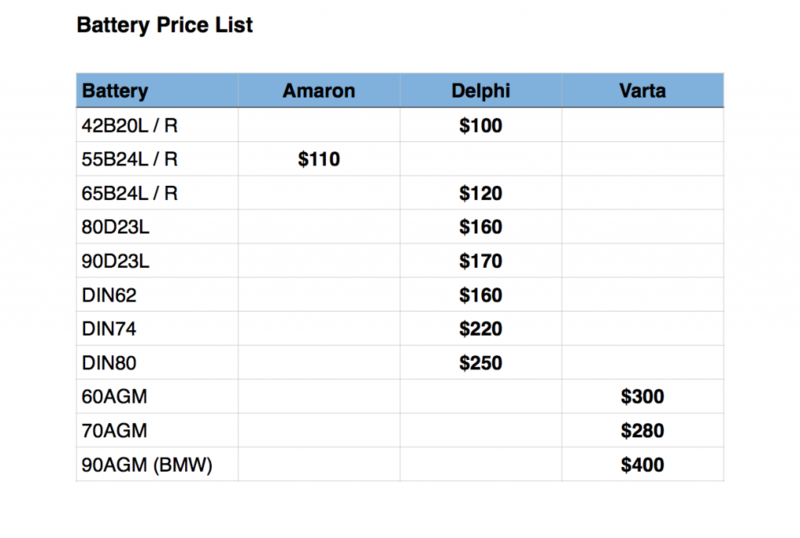 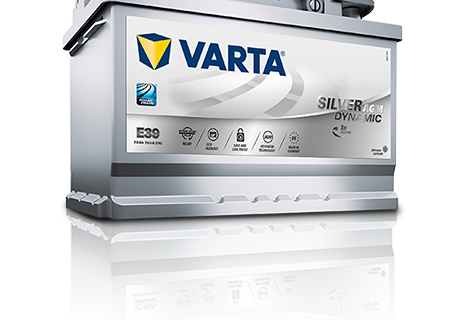 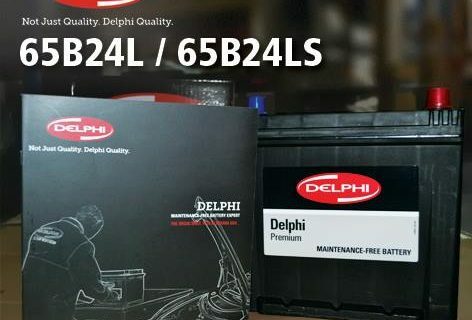 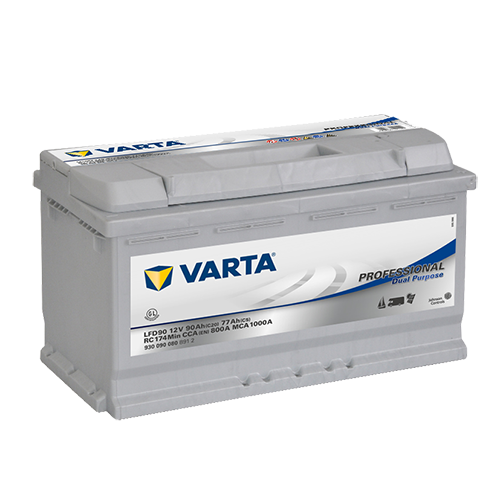 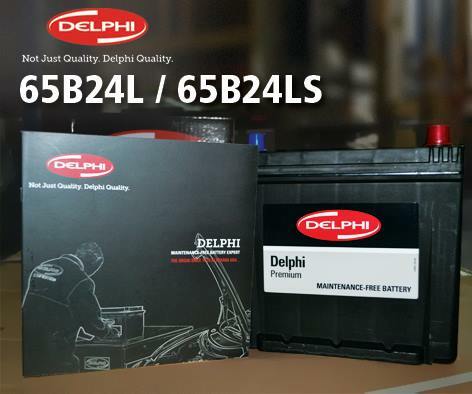 Ready stock in the market from top brands such as Amaron, Delphi and Varta for all car makes.